For almost two centuries, the beloved landmark, The Napoleon House, on the corner of Chartres and St. Louis streets in the historical French Quarter of New Orleans, exudes a European charm that is a mecca for civilized drinking and eating. 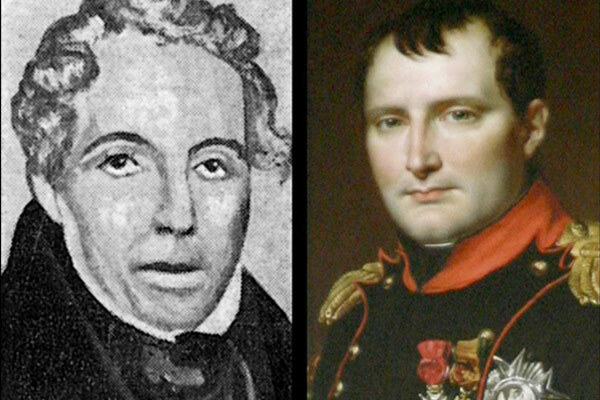 Its vibrant history prevails-the optimistic plot to provide refuge for the exiled Napoleon Bonaparte by the original owner, Nicholas Girod, Mayor of New Orleans from 1812 to 1815, did not come to pass for the emperor. 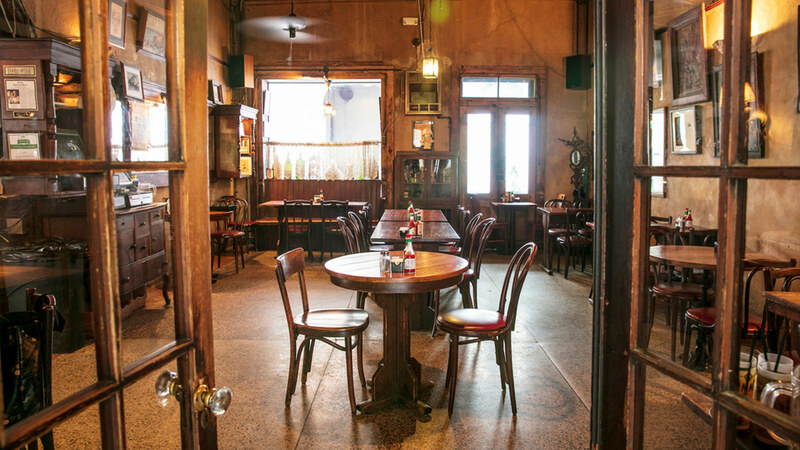 The building has been known as the Napoleon House ever since, either as an Italian grocery store to a restaurant with countless servings of the signature Pimm's Cup and long list of classic Creole favorites. 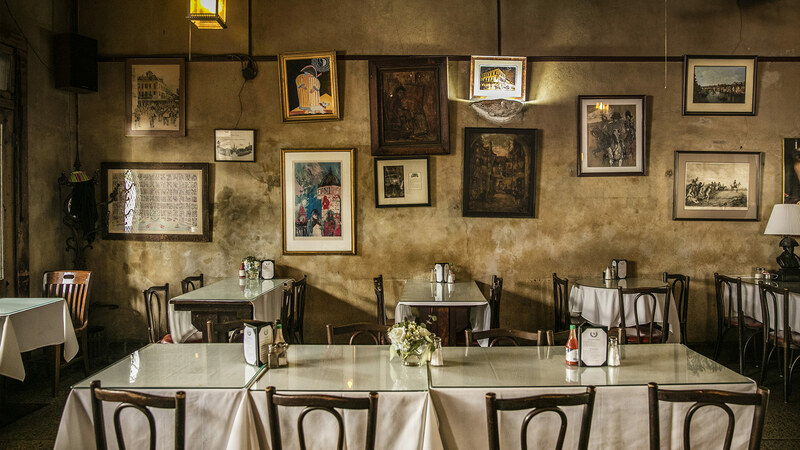 Remaining true to itself, the deeply patinated walls, uneven floors, luminous photography, and a sea of quotes from famous to regular guests covering the walls between the weathered paintings, speak to the many decades of dedicated service and one of the world's greatest bars. As featured on NOLA.com - The colorful history behind the New Orleans trademark. 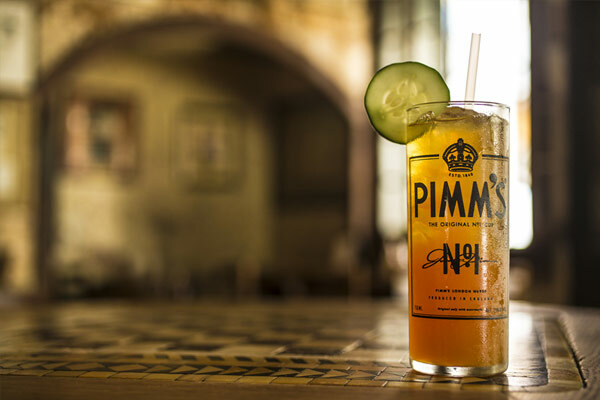 Pimm's Cup has New Orleans lore-the popular drink made its mark at the Napoleon House bar in the late 1940s amongst the bon viveur set. 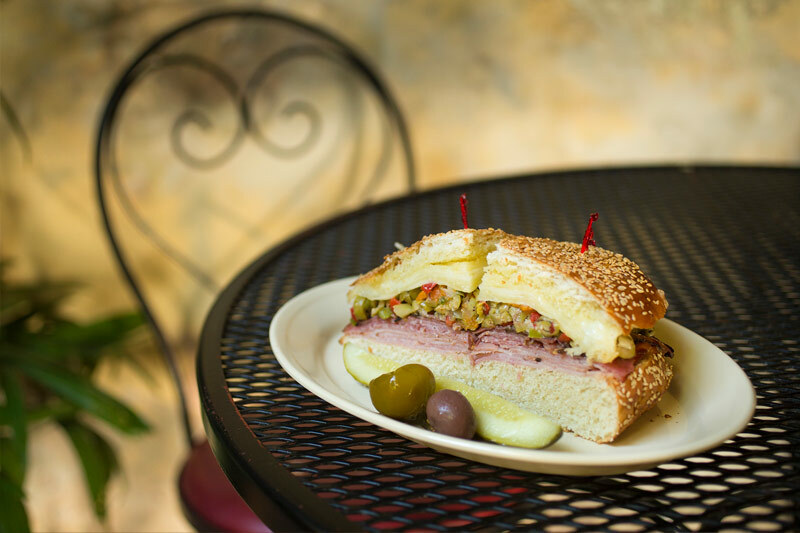 Muffuletta is the quintessential New Orleans sandwich and a Napoleon House signature that pays homage to the Italian immigrants who first opened grocery and deli stores along the riverfront of the French Market in New Orleans. 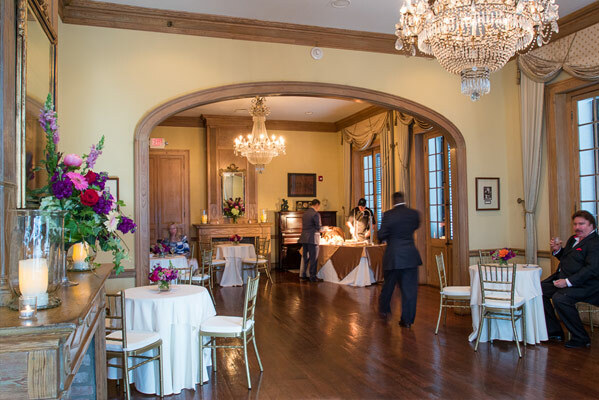 The Napoleon House offers one of the most unique and elegant settings anywhere for parties and receptions. The property is rated among the highest historically significant locations in New Orleans, and is on the National Register of historic buildings. "I remember the first time I ever went there….enjoying a passing thunderstorm over a bottle of wine and a fruit-and-cheese board. I fell for…the quality of light, the mood and décor that somehow remind you of both Europe and the tropics at the same time. 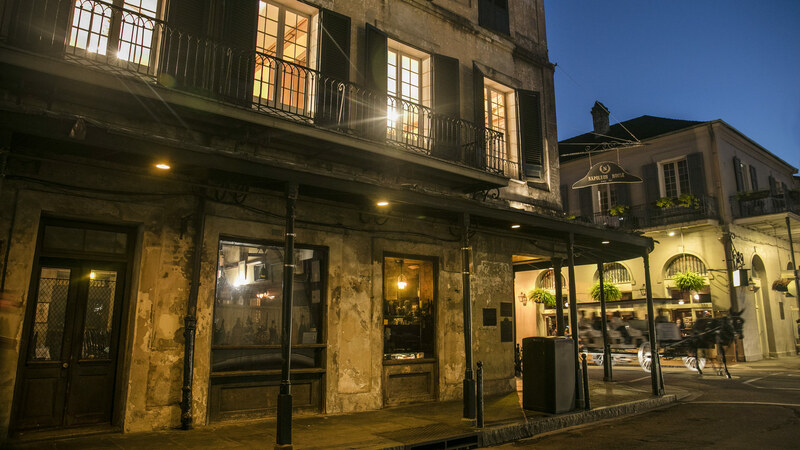 A travel guide I once read placed Napoleon House in the category of "Velveteen Rabbit Ambience" – that benign neglect, that elegant decadence that characterizes what I loved about New Orleans."